To make way for the new products announced at today's event, Google has removed several items from their online store. 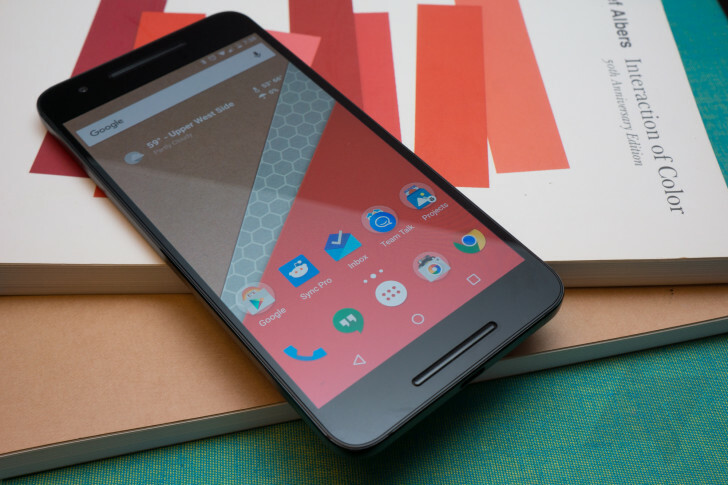 Most notable is the removal of the Nexus 5X and 6P, Google's smartphone lineup from last year, now replaced by the Pixel devices. Also gone from the virtual shelves is the NVIDIA Shield console, still arguably the best Android TV device on the market. 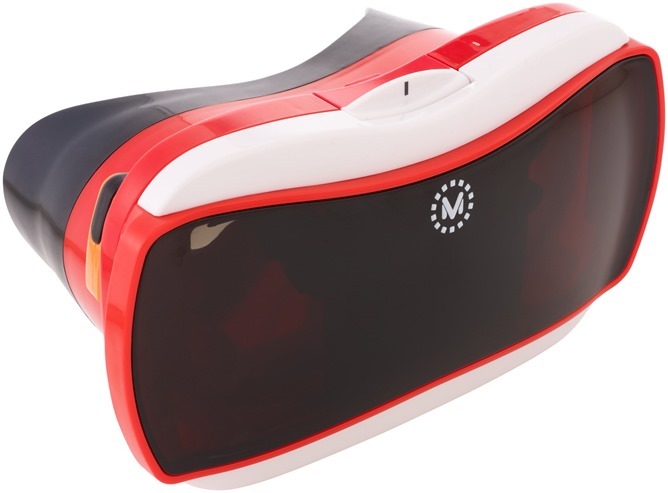 The Mattel View-Master VR Starter Pack and Goggle Tech C1-Glass VR Viewer are both removed as well, now that Daydream is the focus of Google's VR efforts. Finally, the Dell Chromebook 13 is gone. 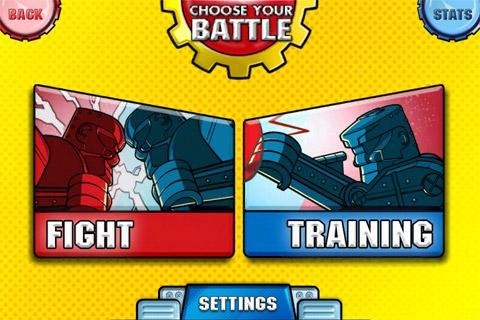 Looking to rekindle some childhood nostalgia (and make a buck doing so), Mattel has release Rock 'Em Sock 'Em Robots to the Android Market. 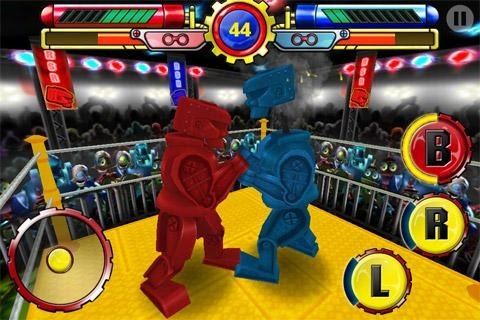 Rock 'Em Sock 'Em brings all the fun of the classic children's game to the palm of your hand, and adds a few twists. Unfortunately the game doesn't support true multiplayer just yet. 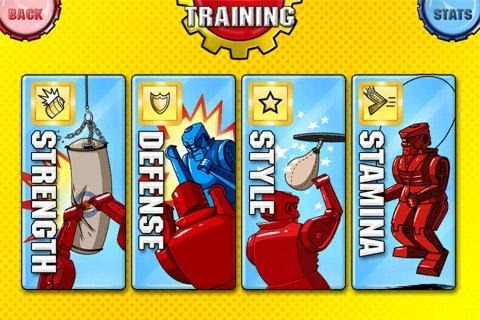 Adding some enhancements to the original button mashing game you know and love, Rock 'Em Sock 'Em includes a gym training feature (your robot can train and level up between fights), defense maneuvers, and health/energy meters, meaning you can't furiously tap the controls for very long before your robot gets tuckered out.